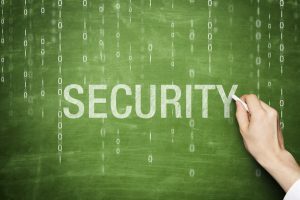 In today’s world, most organizations, regardless of size, will experience a security incident in the form of social engineering, a data breach, or malware. Social engineering attacks will continue to be the easiest way for cyber criminals to compromise corporate networks. With social engineering, the attacker can mass engineer an attack with the knowledge that one user can compromise an entire network.